The deal took industry insiders by surprise because it's not clear why a successful airline needs a problematic and debt-ridden acquisition. 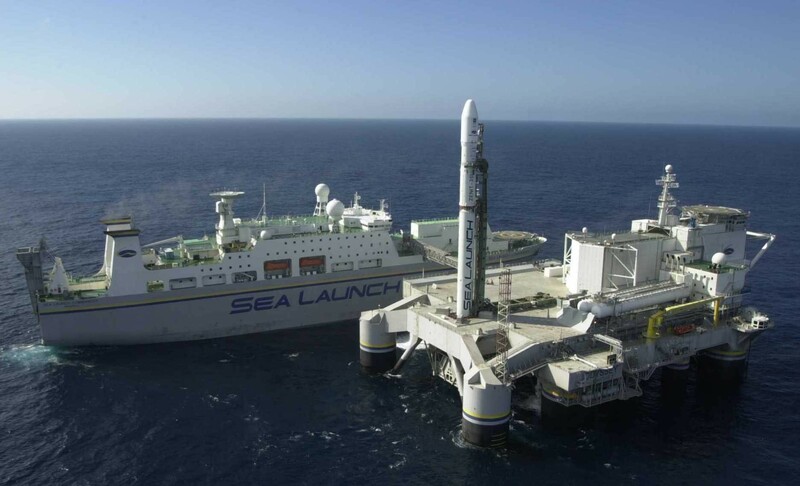 Photo: The floating 'Sea Launch' spaceport based in California, U.S. In a major surprise for the aerospace industry, Russia's S7 airline announced that it bought the floating Sea Launch spaceport based in California. While the spaceport has massive debt, S7's general director says it's his "ticket to the stars." Mikhail Kokorich, founder of Dauria Aerospace, told RBTH that he is closely following the developments with Sea Launch, and his company is ready to use the platform to launch its small ATOM telecommunication satellites, which each weigh one ton.